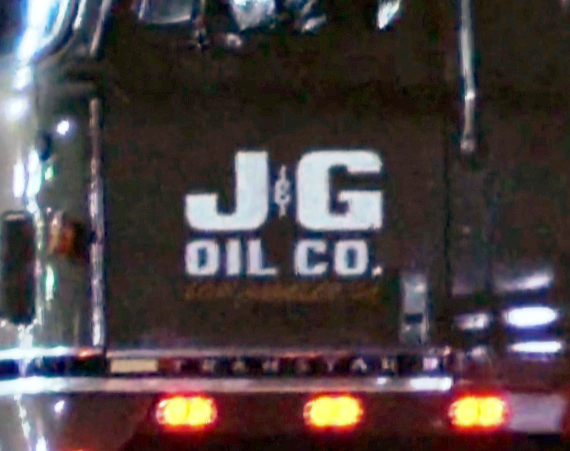 The Terminator (1984): J&G Oil Co. Available here: “Get out.” I recommend a brown garment if possible. 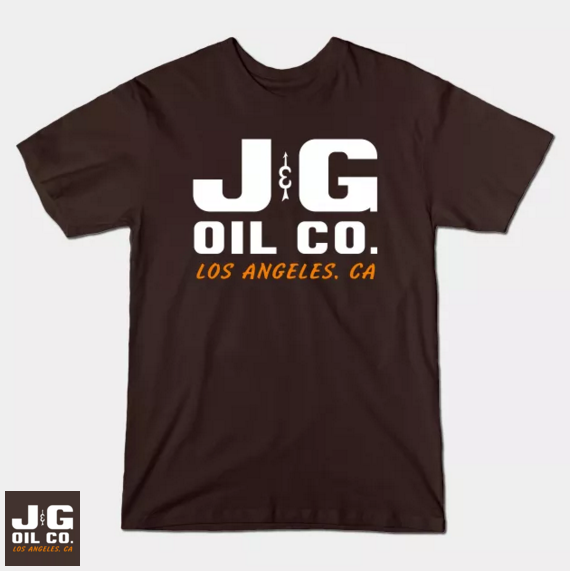 Author Staff WriterPosted on March 13, 2016 March 13, 2016 Categories Design, Physical ObjectTags 1984, Advertisement, J&G Oil Co., Shirt, TeePublic, TerminatorLeave a comment on The Terminator (1984): J&G Oil Co.